Jessica Wise is a badass beyond the bike – she’s an entrepreneur with a global vision. I hope you enjoy the show! 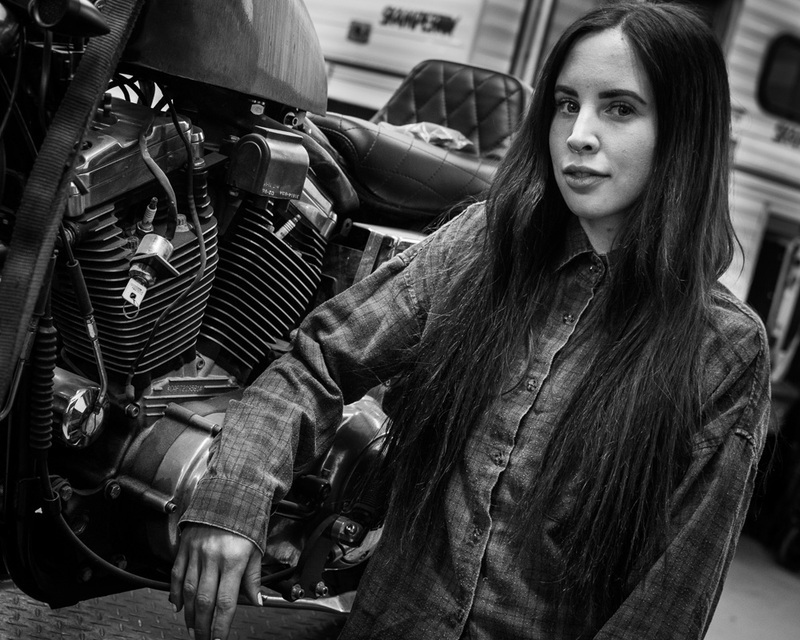 Something about riding a motorcycle and feeling confident on it… It gave me confidence, which made me feel powerful. I love the idea that you can ride a motorcycle and do what you want and still be exactly you. It’s not like you get a motorcycle and you all of the sudden have to fit the stereotype.